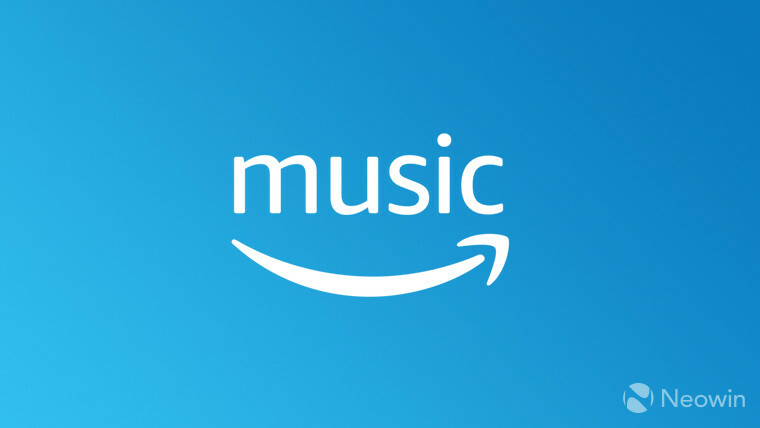 Amazon is reportedly planning to introduce an ad-supported free tier to its music streaming offering, reports suggest. 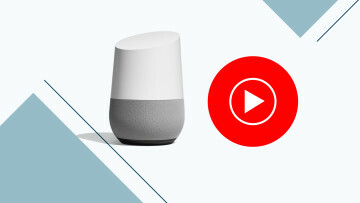 The company is said to be upping the ante against its popular rival, Spotify, and will offer the service through its Echo line of smart speakers. 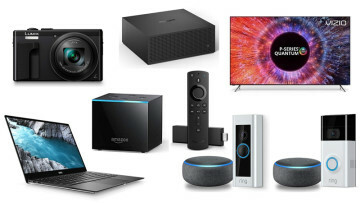 The e-commerce giant originally introduced the Amazon Music Unlimited service back in 2016, a standalone offering that brought with it a broader set of songs, and a service that was not tied with its Prime offering. However, with rivals such as Spotify entering new, lucrative markets and providing an ad-supported free tier streaming service across markets, it isn’t surprising to see the firm making efforts to spice up its offering. 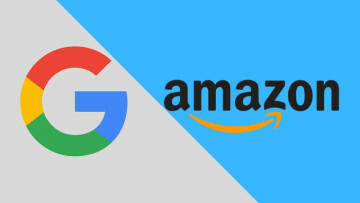 According to the report, Amazon is currently raking up deals with record labels where the firm has offered to pay the labels per stream, regardless of the revenue that is made through advertising. The service is expected to be made available as early as next week. Details, however, are scarce about specifics of whether the service will offer on-demand music content or radio-like streaming experience. If and when the service does go live, it will join the likes of Amazon’s other music streaming tiers, which include Prime Music that comes with an Amazon Prime subscription worth $12.99 per month or $119 per year, and Music unlimited subscriptions that cost anywhere between $7.99 per month for individual users or a $14.99 per month plan for a family plan. 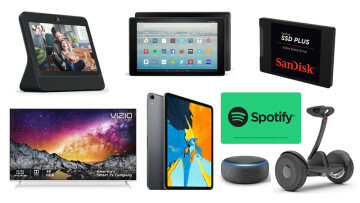 The firm also offers a single device plan for streaming through an Echo device at $3.99 per month. While Spotify and Apple Music may have a larger market share in terms of subscribers, Amazon’s unique position with the ability to provide extended benefits through its Prime offering, along with the strong backing of its cloud business means the company can afford to take such bets. It is interesting to see how Amazon markets the said service if it does indeed plan on offering such an alternative.